Sin City Nights is a bright and crystal clear new video slot coming from Betsoft. Flashy neon signs and luxurious hotels are waiting for you in the City of Lights. A total of 25 win lines are packed inside a 5x3 reel grid of sparkling bells, sevens and cherries. You won’t need more than $0.25 to start this game, but if you are a fan of risk and big stakes, then you can go all the way to $125. Already at the first sight you will notice something different about these reels. The surprise comes when you manage to get a paying combination of images on the reels. They will explode and new icons will come in their place to try and form a new win. You just have to sit back and wait for the magic to happen. On top of that, each win carries a multiplier which increases with subsequent wins. The first win starts with a 1x multiplier subsequently increasing to 2x, 3x or 5x multiplier. The base game just got interesting. As for the paying symbols you will benefit the most from golden 7s and bells, as they pay 2,500 and 1,000 respectively for groupings of five identical symbols. Among the typical slot machine symbols of sevens, bells, cherries and playing cards, you will find the Wild and a bonus trigger. 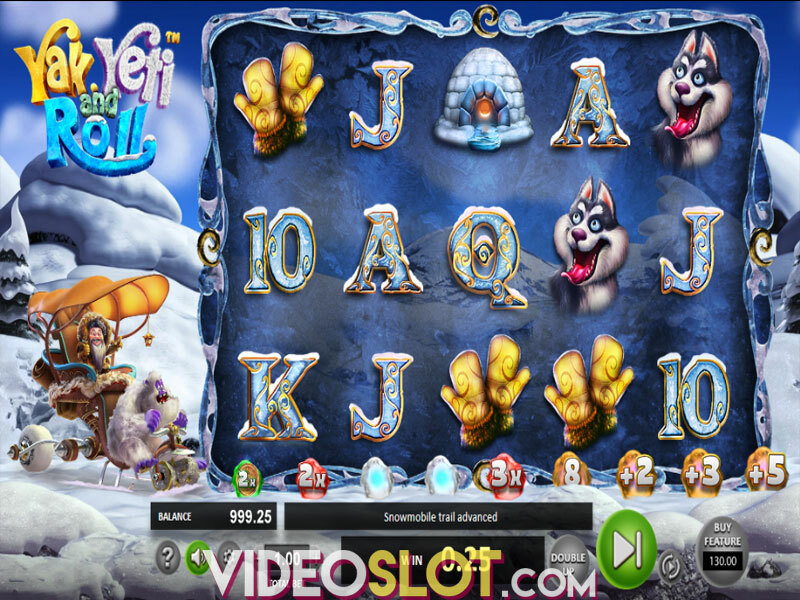 Unlike most of other games, the Wild in this game is able to replace each and every symbol in the game including the Free Spins trigger. This will make it easier to trigger the Free Spins Bonus game which is activated with the help of three Bonus icons on the first three reels. The Free Spins come with a little twist of their own. Actually, the increasing multiplier from the base game reappears during the free play but this time it is tripled. If you manage to get the symbols to explode continuously, you can reach a multiplier of 15x after 4 consecutive winning combinations. Betsoft usually offers an additional option to the base game which is called Double Up and it is a typical gamble feature, where you can test your luck and play for double or nothing after every win in the game. Where to Play Sin City Nights?